Chase H.Q. 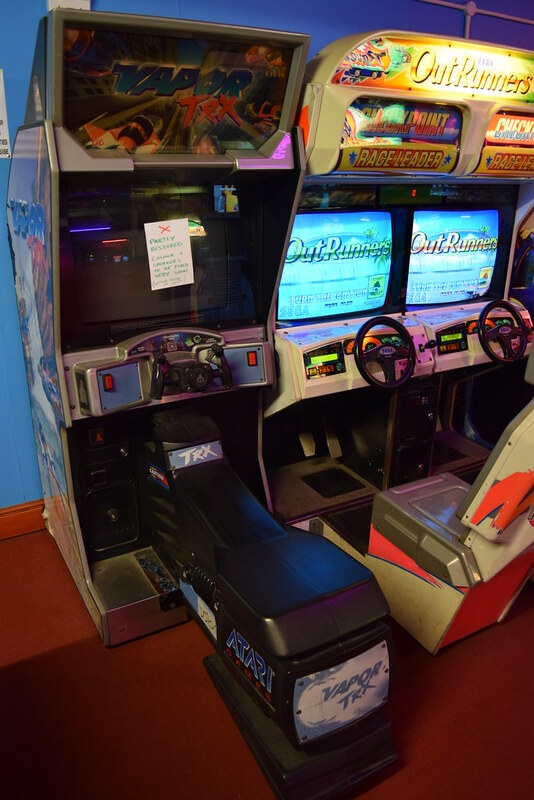 is one of my favourite arcade games. I remember playing the sit down cabinet down the seaside with my Grandparents back in the late eighties. There had been a number of semi sequels and spin offs, but it wasn’t until 2007 that a true sequel was released, almost two decades later. 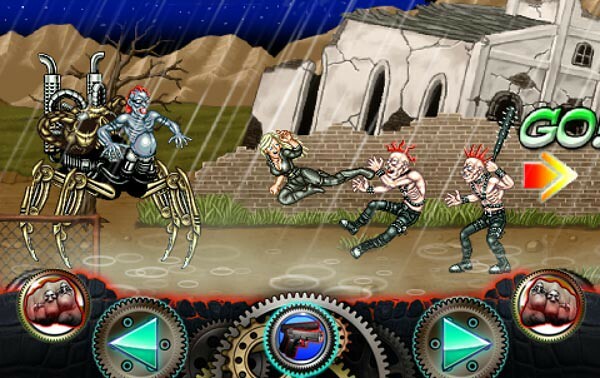 Produced by Gamewax, Chase H.Q.2 is great fun and an awesome modern update of the original. 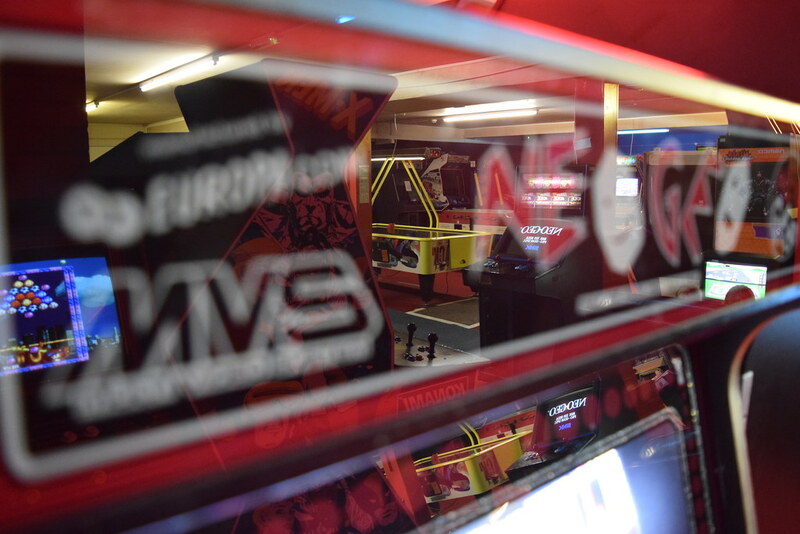 The game was designed by Maasaki Kukino, a true veteran in the arcade industry. Chase H.Q.2 at the ATEI 2007 show in London. 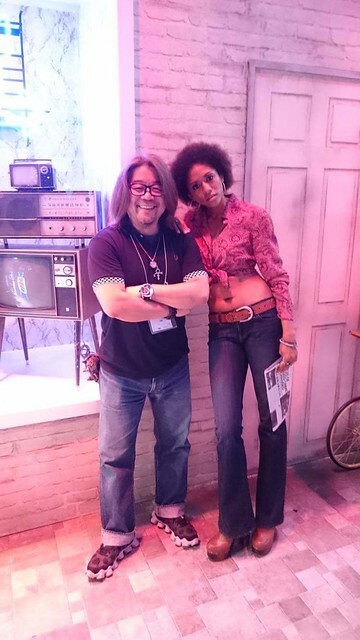 Mr Kukino worked for Konami between 1986 and 2003, and his portfolio includes Haunted Castle, Crime Fighters, Asterix, Run and Gun, and Silent Scope. In 2003 Mr Kukino joined Gamewax and directed/designed Valve Limit, Akuma, and Chase H.Q.2. In 2007 Mr Kukino joined SNK Playmore and produced King of Fighters XII and XIII, left in 2011 to work for a Chinese games developer Wahlep Tec, and in 2013 returned to SNK Playmore. In 2015 he left the company again to work for video game developer Sotsu. I recently got in touch with Mr Kukino and he has kindly agreed to answer some questions regarding Chase H.Q.2 and his time in the industry. My name is Masaaki Kukino. I am pleased to answer you! Please check to the following answer. What are your memories of the original Chase H.Q. arcade release? I was working for Konami when original Chase H.Q. arcade was released. It's game concept was so amazing! 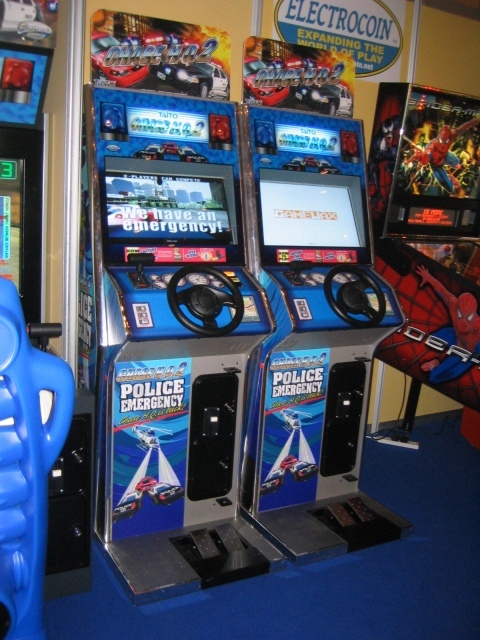 It was not only a racing game, it was "a car chase game". Chase H.Q. was a threat to our game. What led to the decision to make a sequel to Chase H.Q.? TAITO decided. TAITO asked it to GAMEWAX. 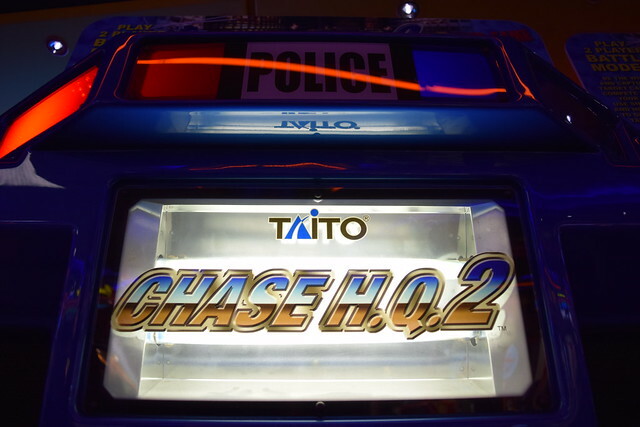 How long was Chase H.Q.2 in development and how large was the development team? It took approximately six months. 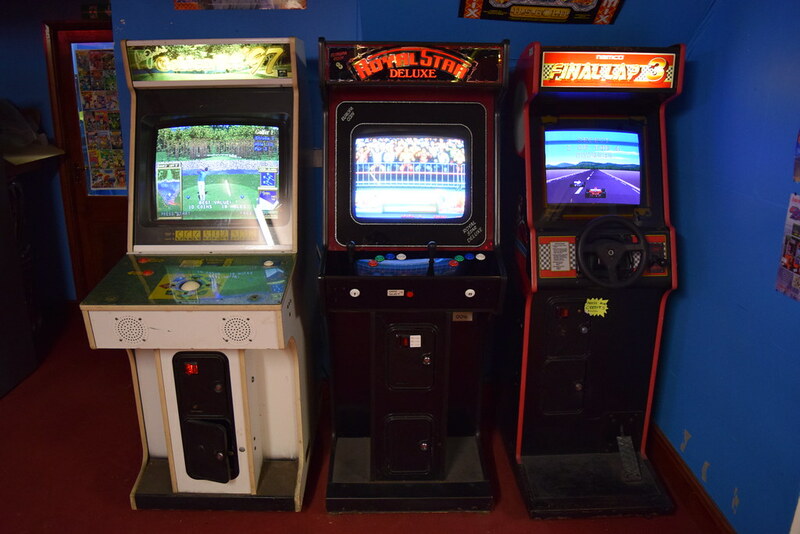 But we were under development, TAITO largely changed the game design. The development team was 3 artists and 2 programmers. 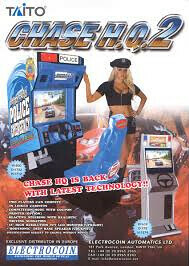 Was there any input or involvement with developers of the original Chase H.Q.? Do you have any sketches or concept art for Chase H.Q.2 that you would be willing to share? 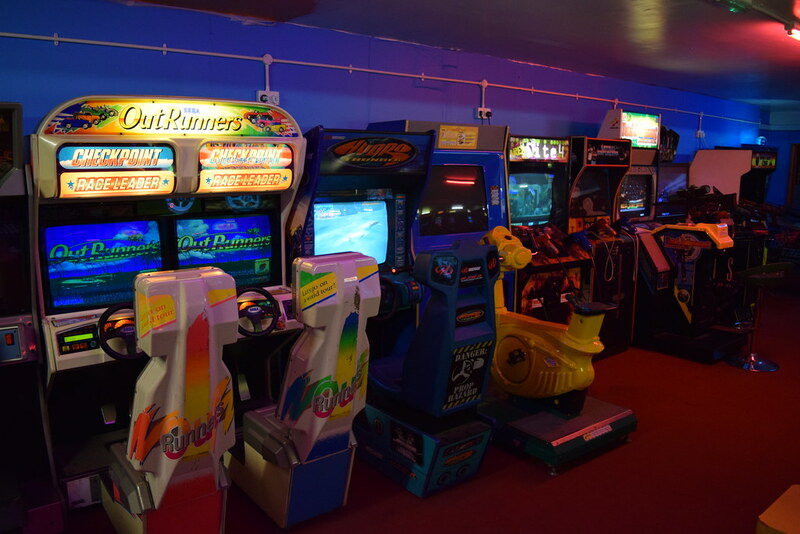 Sorry,Because we were given development in trust, TAITO owns all copyrights. Were there any ideas which didn’t make it into the final game? I had lots of ideas. I would like to make it more exiting and I want more impacts. But we had no time..... And when it was under development, I left GAMEWAX. I still regret it. 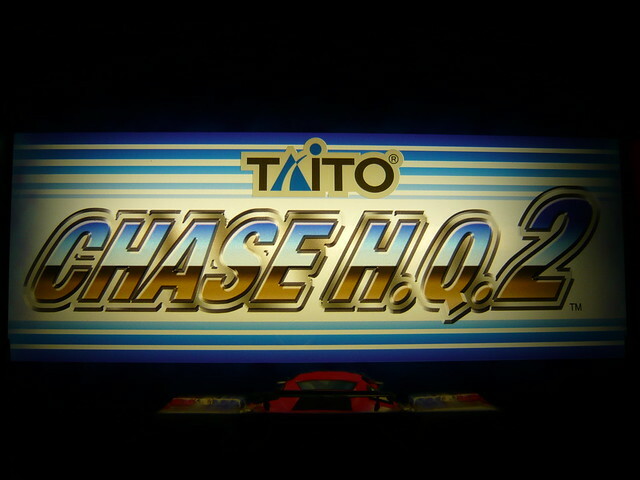 What was the most challenging aspect of making Chase H.Q.2.? Car action such as the film. I have read that there were different versions of Chase H.Q.2 released. Please can you verify this and tell us about the differences? How did you find living and working in London during your time with Gamewax? When I worked for Konami, we planned making a video game studio in London. And a Japanese guy founded the company. I'd like to live in London again. Because London is so exciting and beautiful city for me. I love everything of UK. Even bad weather! 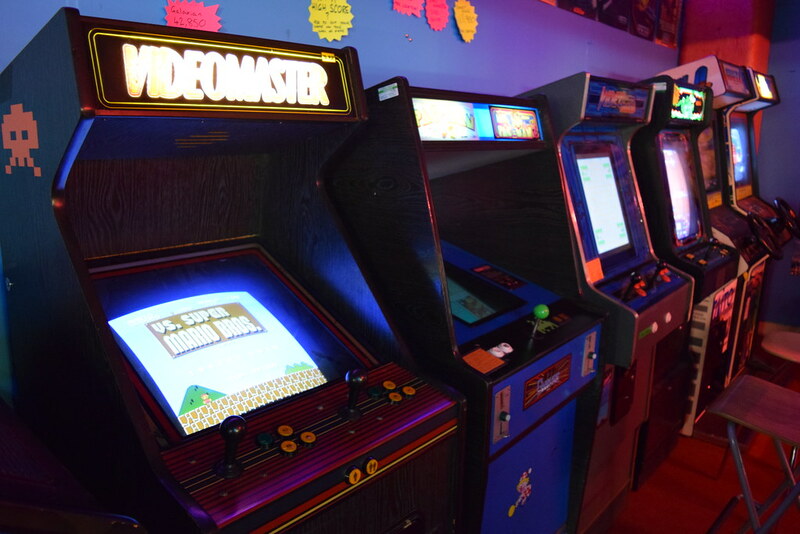 What are your favourite arcade and console games? Hahaha! my games. 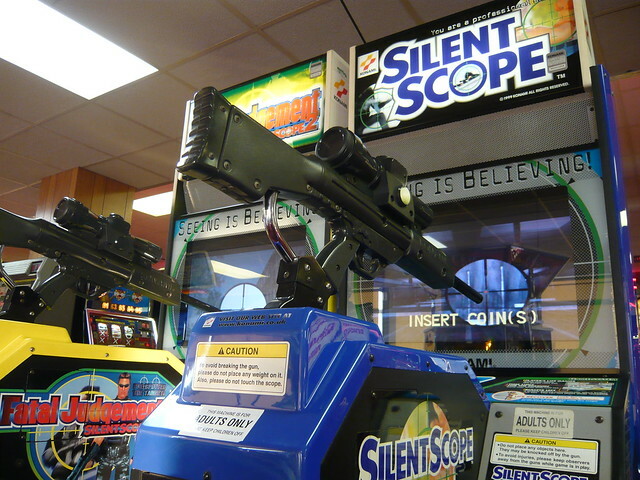 SILENT SCOPEs, Crime Fighters, Asterix, Run and Gun, Winding Heat, Racing Jam...everything! Of all the games you have produced, which one are you most proud of? Finally please can you tell us a little bit about the projects you a currently involved with. Many thanks for taking the time to answer these questions. And many thanks for producing so many excellent titles which I’m sure will be enjoyed by gamers for many years to come. 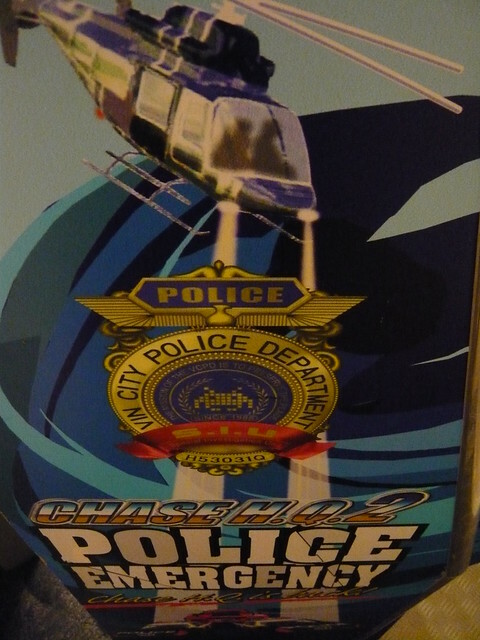 Chase H.Q.2 was released in 2007. 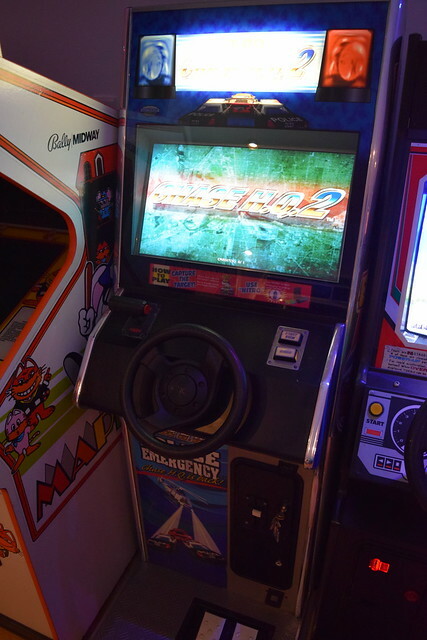 The game had a fairly limited release, and it wasn’t until 2013 that I finally played it, having stumbled across a machine in the departure lounge at Luton airport. 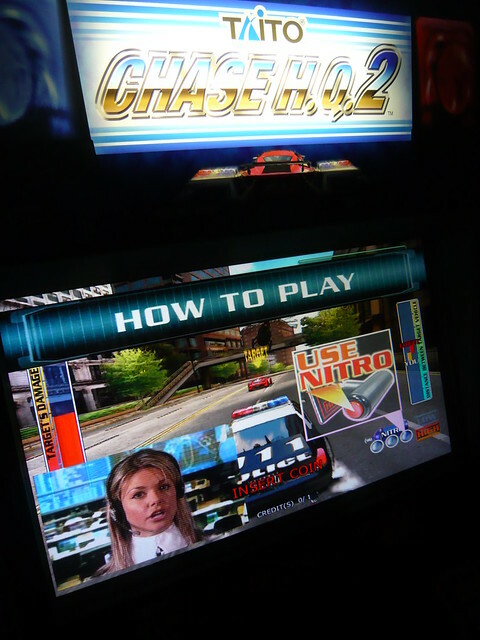 It then took me another couple of years to track down a nice Chase H.Q.2 upright cab in fully working condition. 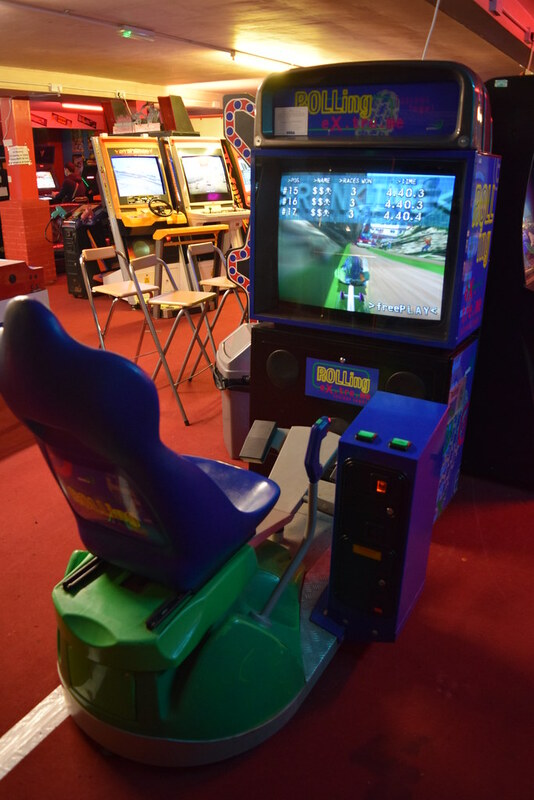 I’ve seen quite a few sit down machines over the years, but the upright is more scarce. I have heard that just twenty of the upright cabinets were produced. The game is great fun and an awesome modern update of the original. 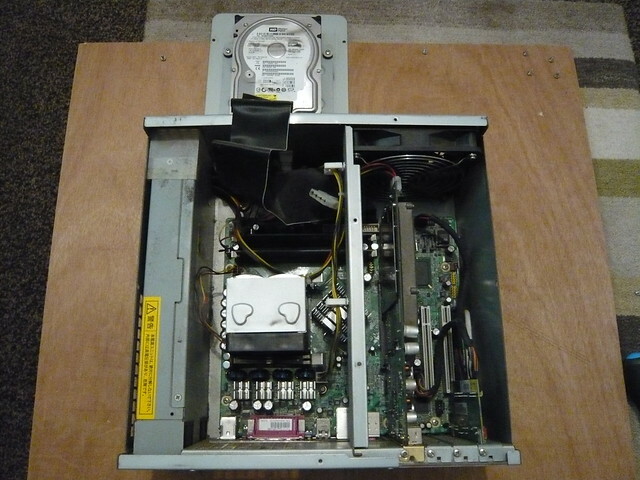 Here are some pics of the internals. A look at the Taito Type X+ hardware. I like how the mobo sits on its own shelf which slides out easily. 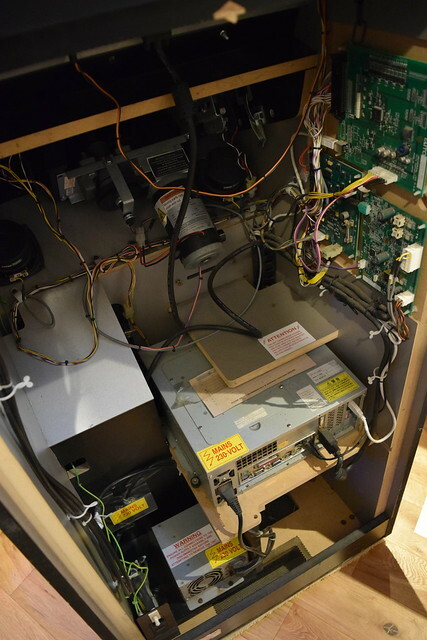 -The cab is fully working! 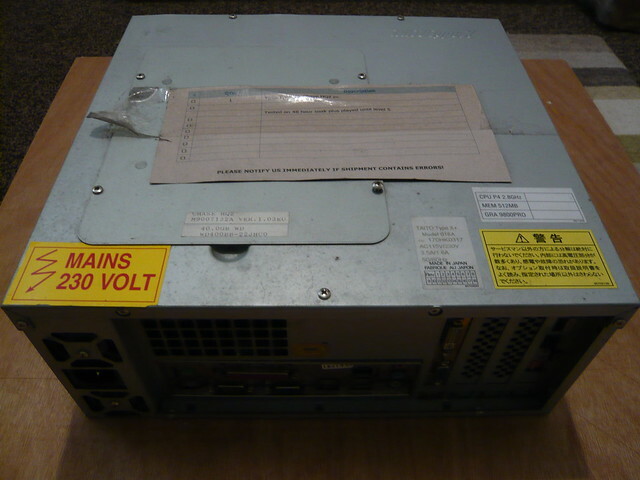 -The cab is solid, well built and in excellent condition overall. -No someone hasn’t scrapped the monitor and fitted a LCD, it was like that from factory. It’s a 23” Happ TFT LCD. 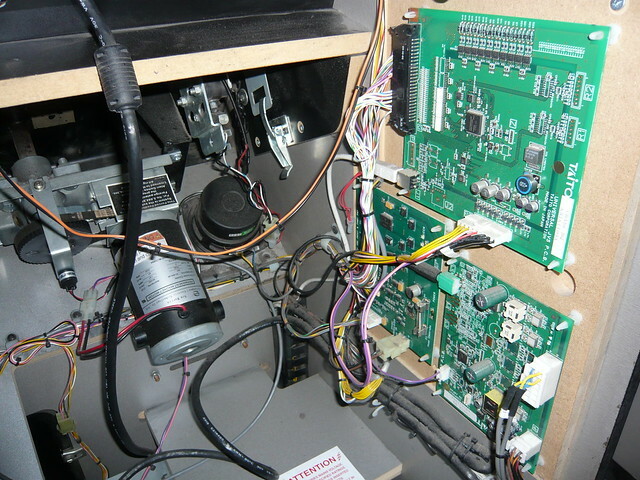 Because of the LCD the machine is fairly compact. 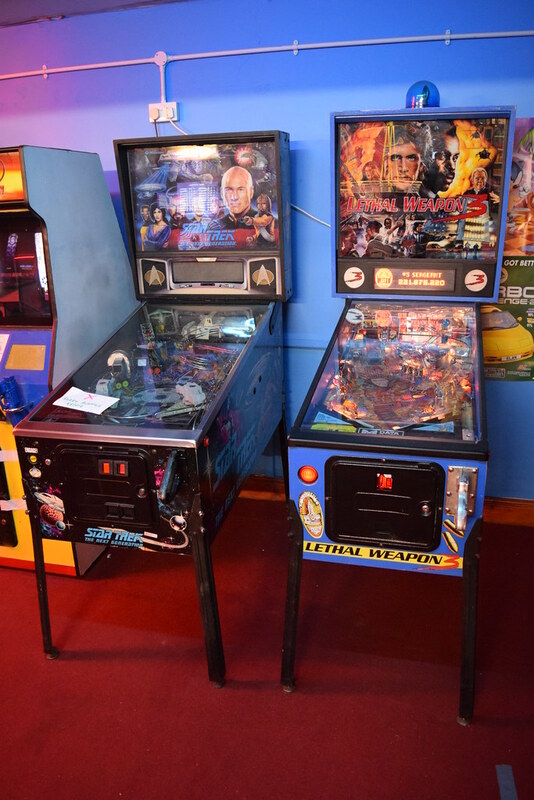 - I love how the cabinet design is similar to the original classic, right down to the flashing pursuit lights. -Overall the side artwork is very nice. 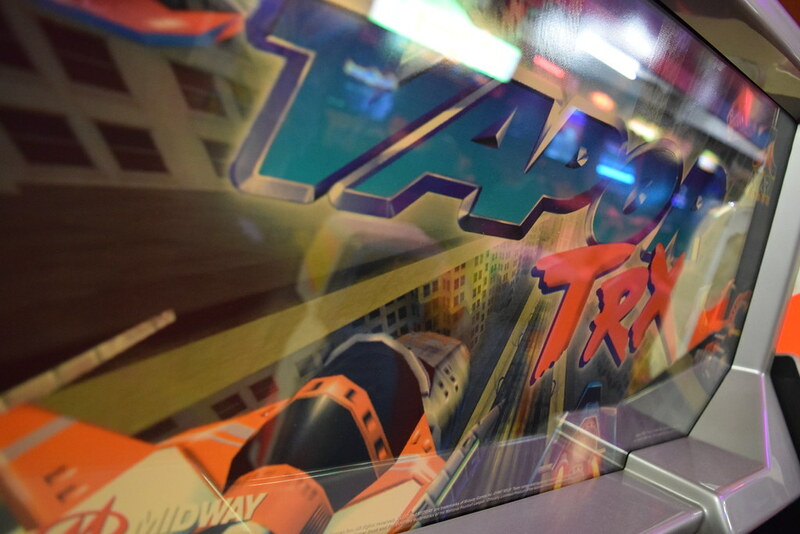 I love how Taito pays homage to their history! -The force feedback steering works perfectly. -The cab is nice and clean inside. -Take a look at Nancy. What’s not to like! -Unfortunately the steering panel overlay is missing. I’m also on the lookout for the pop card/topper and instruction manual. -There are a few areas where the side art edges have some wear. 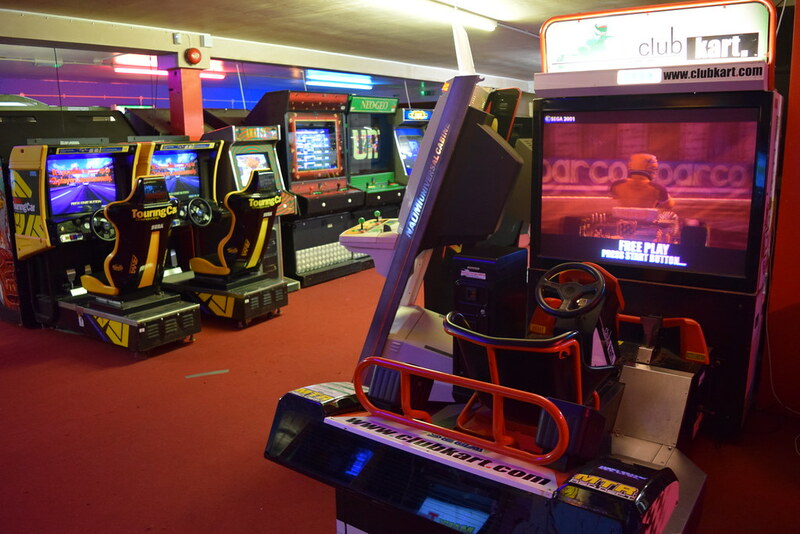 My gaming highlights include Club Kart: European Session DLX, Crazy Taxi, League Bowling, Ninja Baseball Batman, Rave Racer, Rolling Extreme, SNK vs. Capcom: SVC Chaos, Teenage Mutant Ninja Turtles: Turtles in Time and Terra Diver. 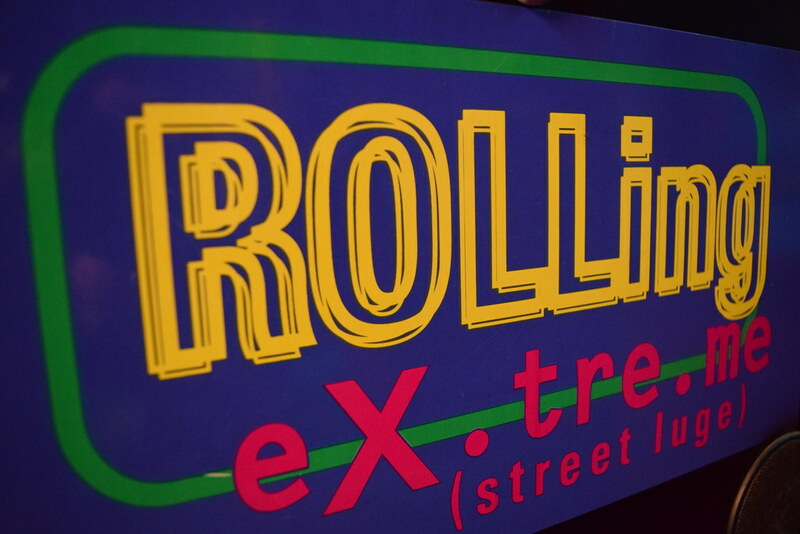 It was the first time I had ever come across Rolling Extreme. 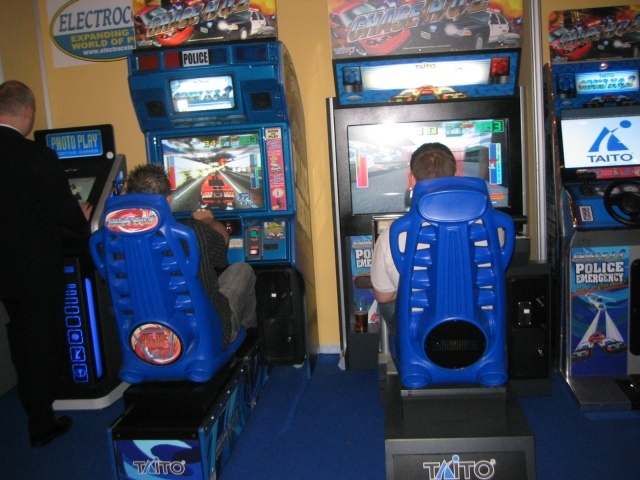 Developed by the Spanish company Gaelco, the game has the player racing on a street luge, leaning the seat to steer and punching opponents out of the way. The game is a lot of fun and certainly different! I really want to play Vapor TRX. A futuristic racer, the game and cabinet seem heavily inspired by S.T.U.N. Runner. The later Atari games are pretty rare these days. The game is currently out of order and awaiting repairs. 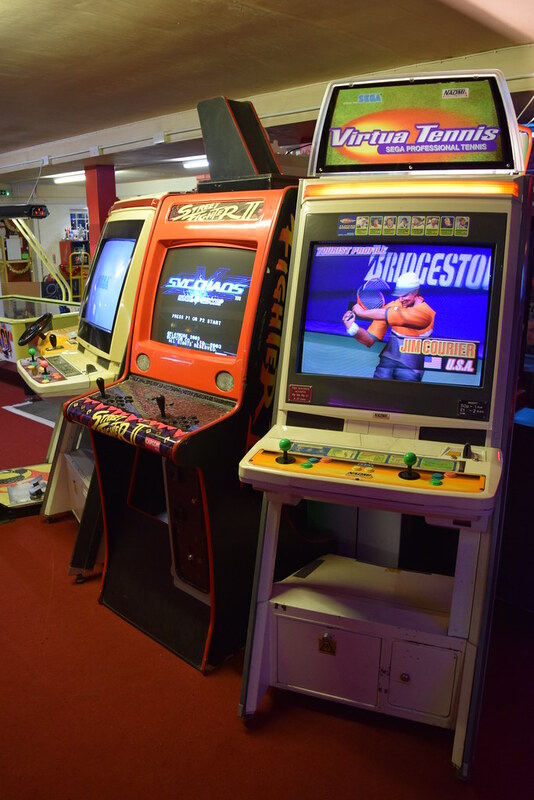 As well as arcade machines, the arcade also has pool tables, air hockey, pinball tables, a dance machine, and retro and modern consoles. 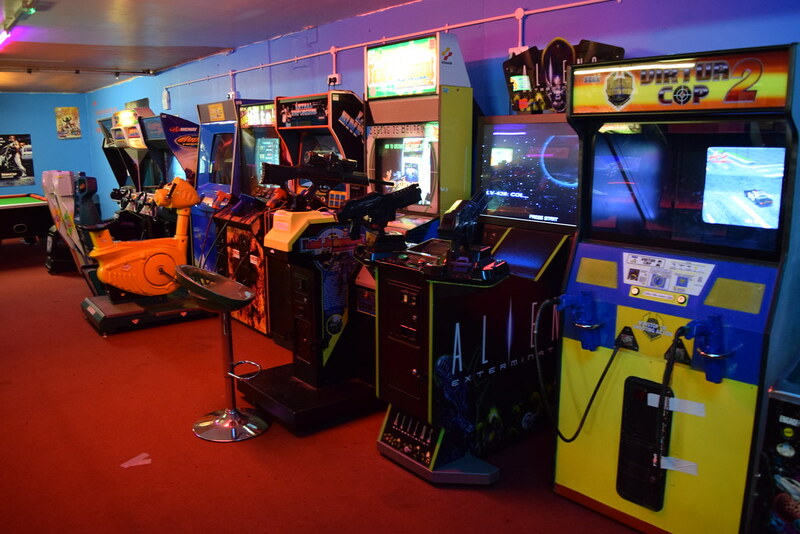 The entry price is £6.50 per person and all the machines are on free-play. 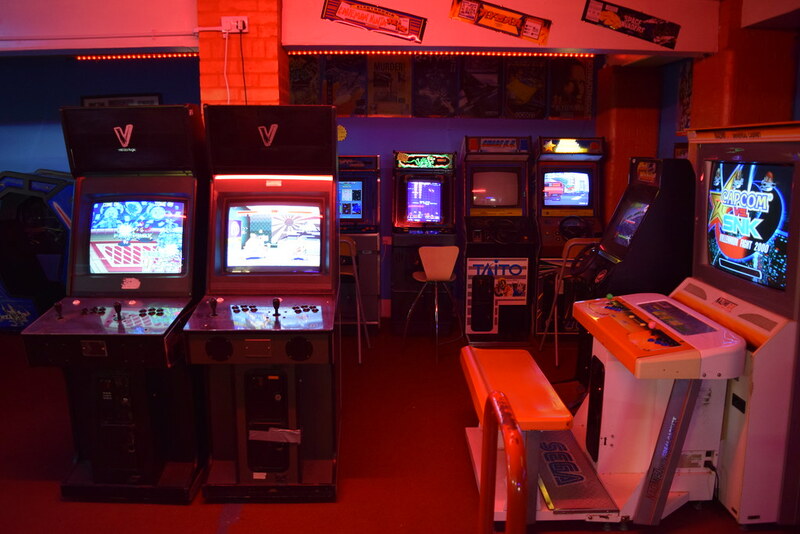 With a welcoming atmosphere, great value and something for everyone, I had an awesome time at Timewarp Arcade and am already looking forward to my next visit.